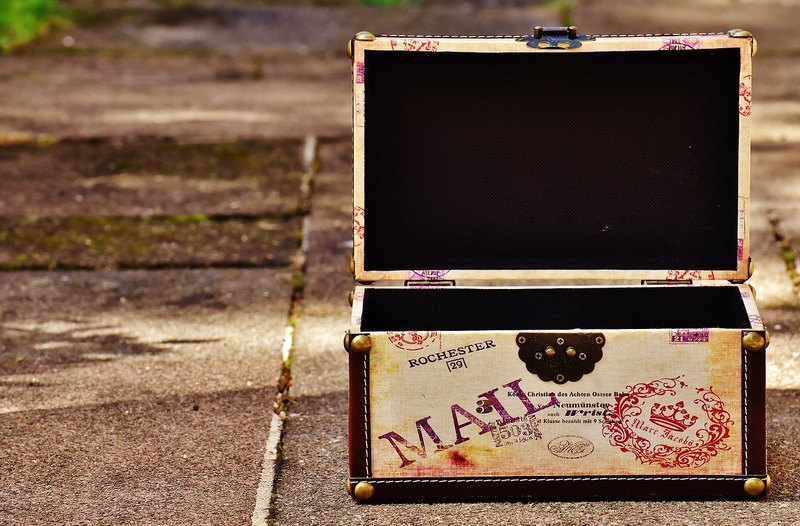 However, travelling means suitcases and limited space to pack the things you need. Your skincare shouldn’t suffer just because of your luggage space. But bottles can take up a considerable amount of room in your over stuffed bag. 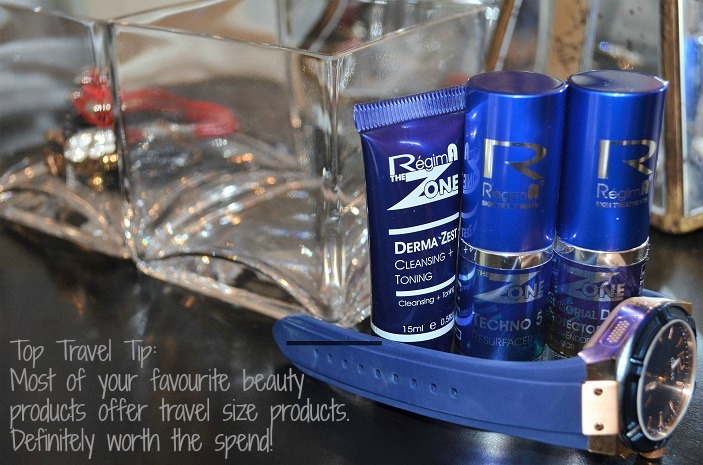 This is why we’ve introduced the RégimA Zone travel range. Zone Sensorial Daily Protector and RégimA Zone Techno 5 all come in smaller travel sized packaging to ensure you never have to worry about your skin care no matter where you’re heading. The smaller packaging carries enough product to get you through your holiday while still not taking up too much space. Our travel range has a few added benefits that aren’t limited to your luggage coming out. The range also fits conveniently in your gym bag which makes it ideal for the early morning training session before heading to work. You can even slip them in your overnight bag for those romantic evening surprises. For a RégimA lady serious about ensuring her skin stays radiant and healthy no matter the situation – the travel range is a must have. The range also makes an ideal stocking filler! Why not introduce your best friend to the wonderful world of RégimA.